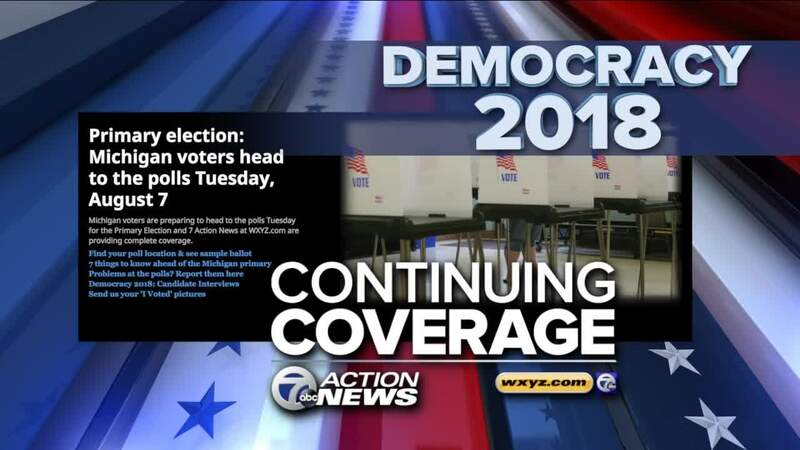 Polling places throughout Michigan will be open from 7 a.m. until 8 p.m. on Primary Day -- Tuesday, Aug. 7, 2018. 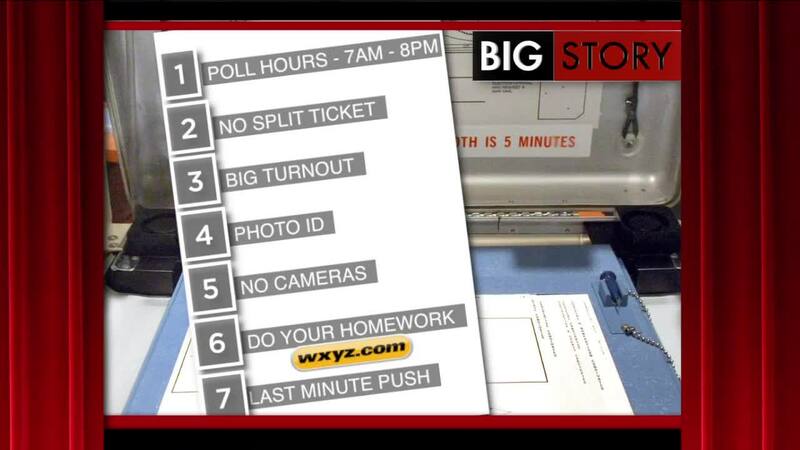 Voters must vote at their designated polling place and that location is based on where you live. 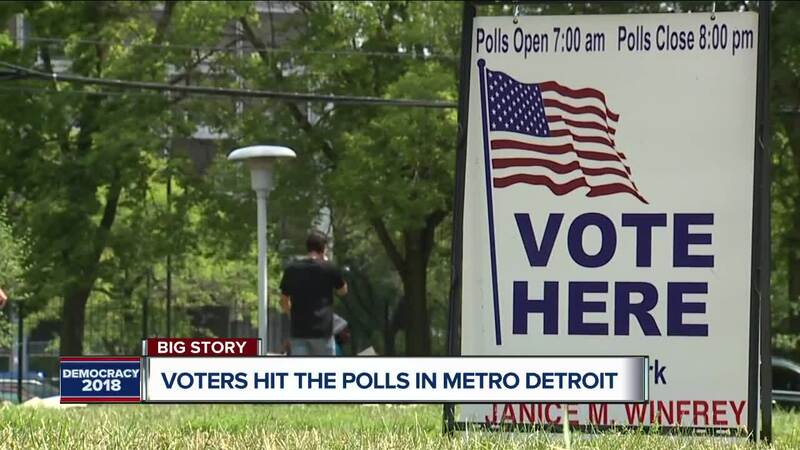 The state has created a tool to help you identify where you must go to vote. You can also view a sample ballot that will look just like the one you see when you arrive to vote.